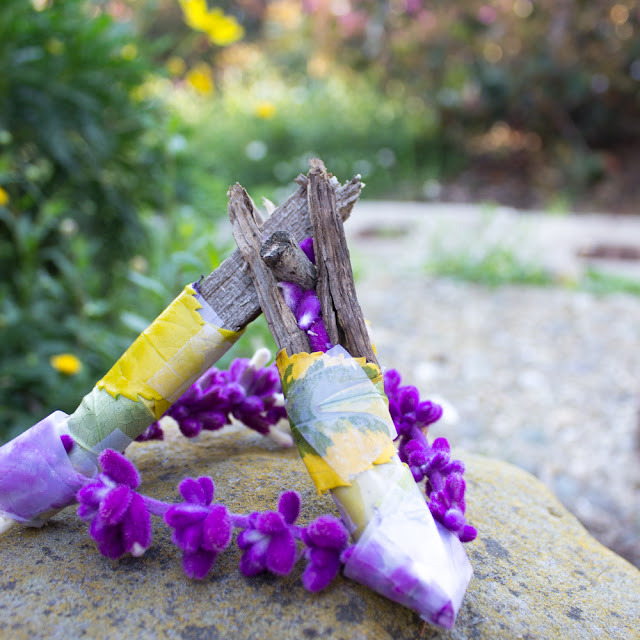 Looking for a super easy Spring craft that gets the kids creating outside? Or, are you looking for an easy STEAM inspired activity that kids of all ages will love? 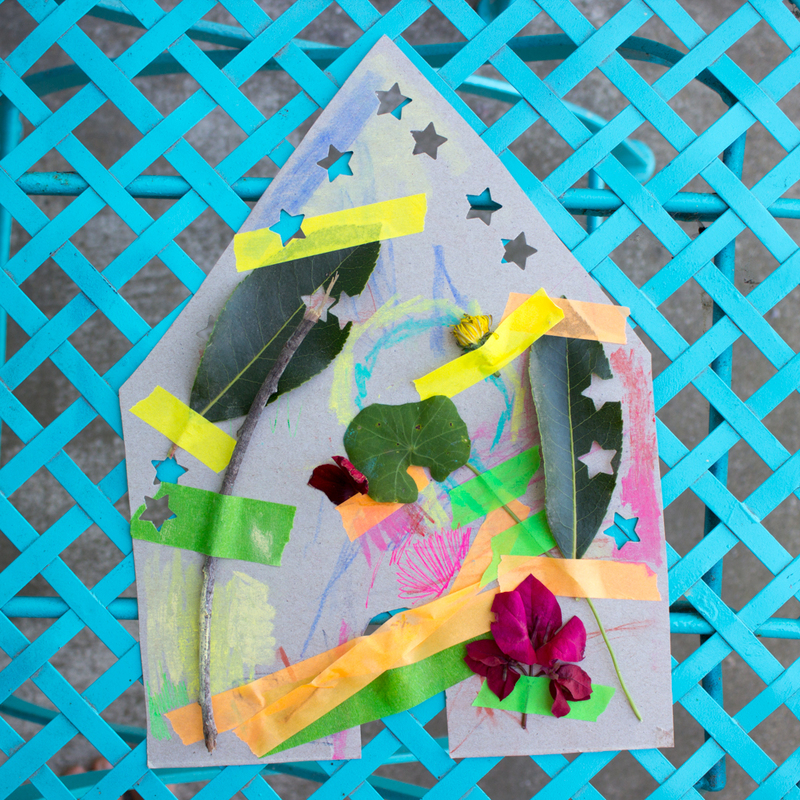 Try this Nature Fairy House Craft Challenge! What kind of fairy house would YOU design? A couple of weeks ago, I hosted a playdate for some preschool-aged friends at the park. I love creating with kids, so I wanted to bring an easy, park-friendly, nature-inspired craft. These super easy cardboard fairy houses were perfect. There was very little prep and the kids loved looking for the items and making their own houses. This post contains affiliate links. This means I make a small portion off of any purchases made through the links at no additional cost to you. Thank you for the grocery money! For my full disclosure policy, click here.